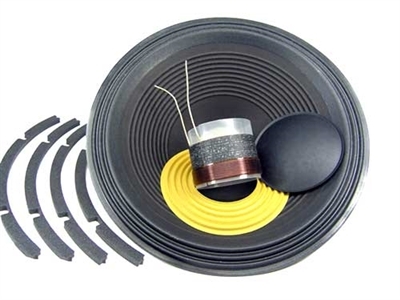 We carry recone kits for all the popular 18 Sound speakers and can fix your blown speakers quickly and cost-efficiently at our facility. Call us at 1.866.963.0733 for more details! 4 ohm.